Ibrahim Idris Kpotun is the acting Nigerian Inspector General of Police. He was appointed to this position by President Muhammadu Buhari on 21 March 2016, replacing Solomon Arase, who retired from the police force on 21 June 2016. Idris hails from Kutigi, Lavun in Niger State. He was born on 15 January 1959, and enlisted into the Nigerian Police Force in 1984, after graduating from the Ahmadu Bello University Zaria with a bachelor’s degree in Agriculture. He also holds a degree in Law from the University of Maiduguri. Prior to his appointment, he was an Assistant Inspector General of Police (Operations), FHQ Abuja. He also led the Police Mobile Force as well as the Kano State and Nasarawa State police commands in Nigeria while serving in the rank of Commissioner of Police. 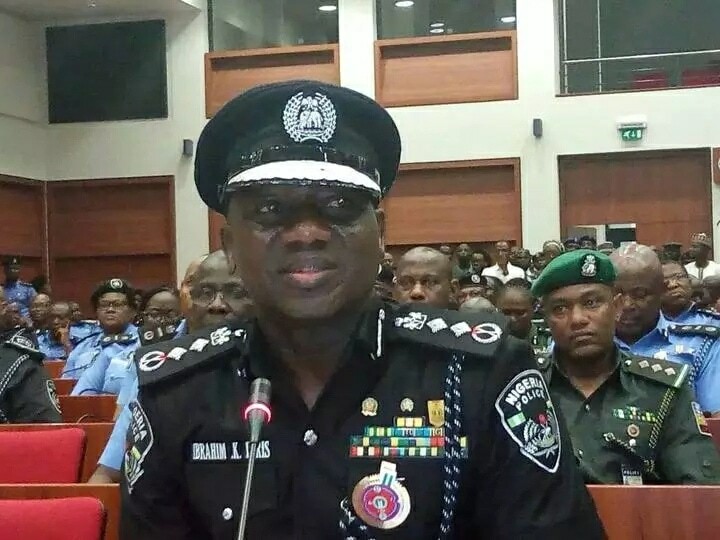 Idris was replaced as the Police IG with Abubakar Adamu Mohammed on January 15, 2019, after his retirement.